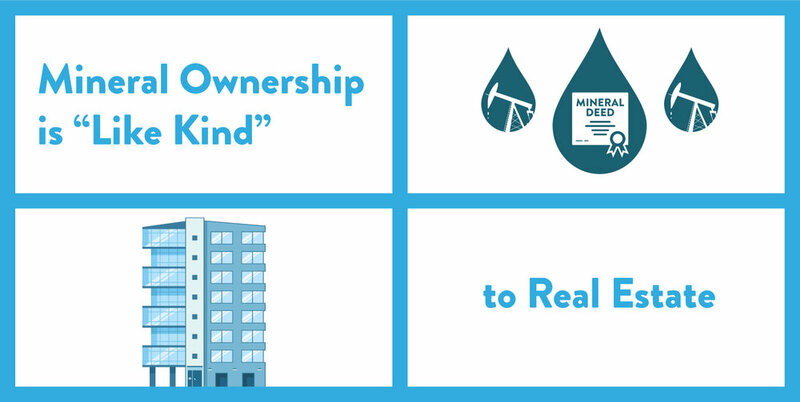 Proprietary 1031 System for Minerals – TEN31 Minerals has a proprietary system within the 1031 space which provides mineral ownership similar to net lease property ownership. Turn-Key Process – TEN31 provides every client with our Turn-Key Process. Within this process, we assist 1031 buyers with the identification and acquisition of the mineral ownership including a full Attorney Title Opinion, Proof of Marketable Title, a Streamlined Closing Process, and Post-Closing Minerals Management Services. Flexibility – 1031 Exchange Mineral Properties ranging from $200,000 and up. Favorable Pooling Rules – Direct mineral ownership in the state of Oklahoma offers unique advantages through favorable Pooling Rules which give mineral owners a seat at the table with operators in regards to developing new wells within a 640 acre section. 1031 Experience - TEN31's principles bring more than twenty-five years of commercial real estate ownership and development, over $500 million in transactions with more than $350 million in specific 1031 transactions. Broad Mineral Experience – Every proven geological basin has value; the differentiator is knowing where to buy your minerals within that basin. Minerals acquired may have multiple reservoirs to be developed over time. These reservoirs can provide varying pay zones and revenue streams. With over two decades of minerals development, exploration, and leasing activity throughout the highly productive Mid-Con and Permian Basins, TEN31 provides valuable mineral buying experience. Relationships - Solid relationships with leaders from all sectors of the oil & gas industry, vast knowledge of available leases and associated drilling conditions position our mineral owners advantageously. Access to HBP Leases – HBP (Held By Production) is a provision in an oil & gas lease that allows the lessee to continue drilling activities on the property as long as it is producing a minimum paying amount of oil or gas. TEN31 Minerals focuses on buying minerals that are HBP and actively drilling or are ready to drill, as opposed to property that is mature in the production cycle. We focus on advantageous mineral pricing and longer production horizons to provide a longer term value.